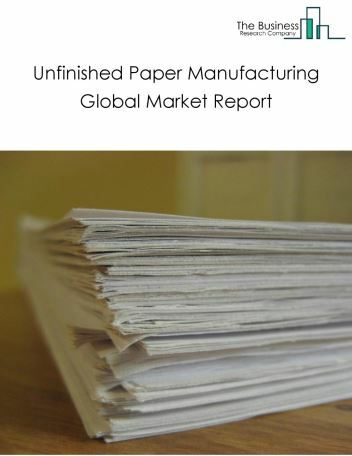 Major players in the global unfinished paper manufacturing market include Nippon Paper Industries Co Ltd, Stora Enso Oyj, Shandong Chenming Paper Holdings Limited, Oji Holdings, Mondi Group. 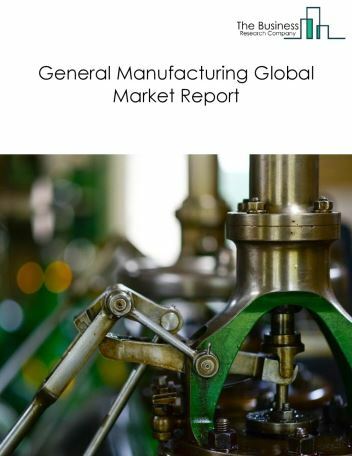 The unfinished paper manufacturing market size is expected to reach above $996.4 billion by 2022, significantly growing at a steady CAGR during the forecast period. 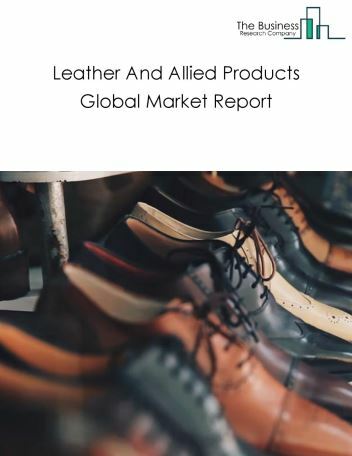 The growth in the unfinished paper manufacturing market is due to the demand for corrugated and solid fiber box from the retail and ecommerce industries as well as growth in the newsprint industry. 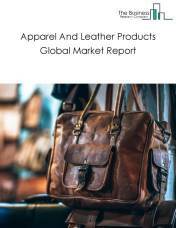 However, the market for unfinished paper manufacturing is expected to face certain restraints from several factors such as lack of available resources, workforce issues and increasing inventory levels. 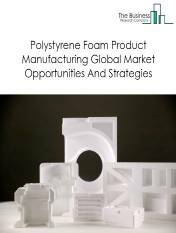 The global unfinished paper manufacturing market is further segmented based on type and geography. 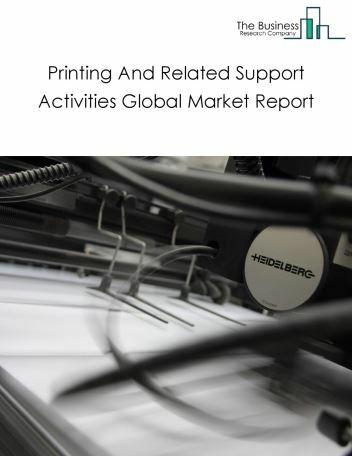 By Type - The unfinished paper manufacturing market is segmented into paper and paperboard manufacturing, newsprint manufacturing. By Geography - The global unfinished paper manufacturing is segmented into North America, South America, Asia-Pacific, Eastern Europe, Western Europe, Middle East and Africa. 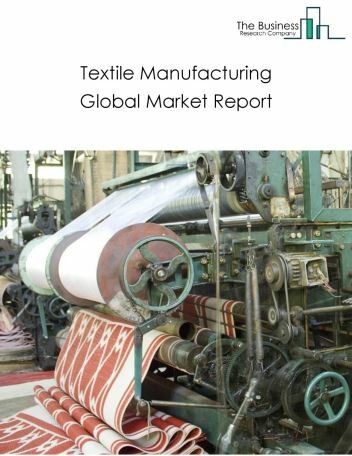 Among these regions, the Asia-Pacific unfinished paper manufacturing market accounts the largest share in the global unfinished paper manufacturing market. Manufacturing in paper mills is getting faster and leaner with the adoption of sensor and wireless technologies. Sensors are generating insights for improving process efficiencies and reduce potential breakdowns. 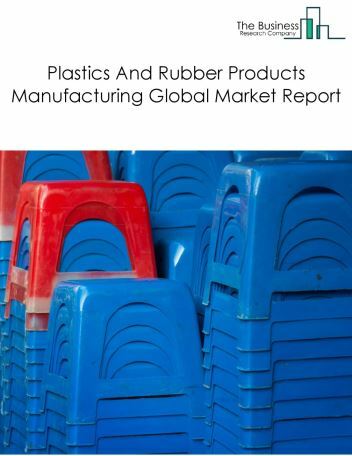 Wireless technology is aiding the implementation of sensor technology in manufacturing units. For instance, sensors are being used to detect miniature parts, semi-finished goods, and wear and tear of films. Major companies offering sensor technology for paper industries are SENSIT, Baumer and Hansford sensors. 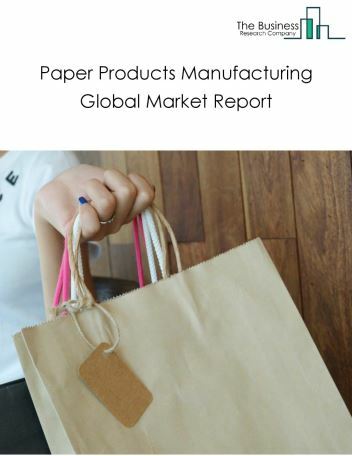 Potential Opportunities in the Unfinished Paper Manufacturing Market With increase in positive economic outlook, growth of e-commerce, government regulations, the scope and potential for the global Unfinished Paper Manufacturing market is expected to significantly rise in the forecast period.